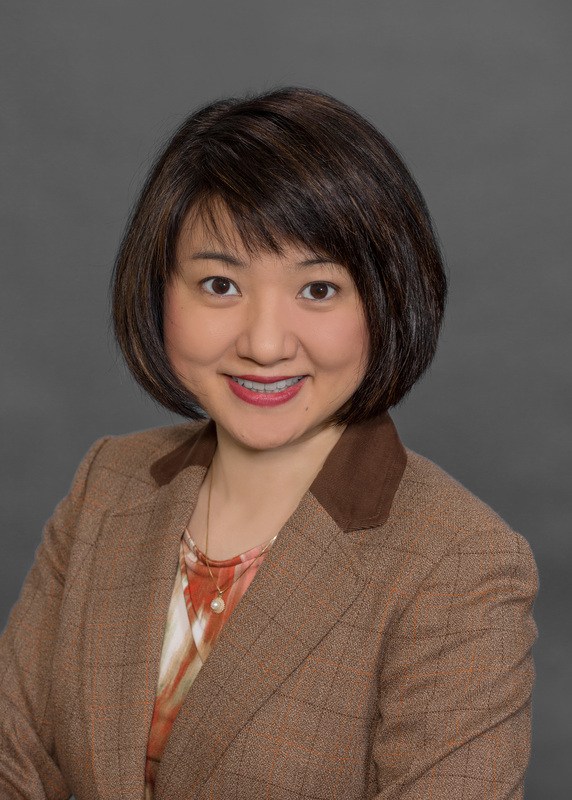 Dr. Caressa Louie is an award-winning honor graduate of University of Pacific School of Dentistry. She has been in private practice in Stockton, California since 2002. Dr. Louie has a wide range of clinical practice. This includes restorative dentistry (fillings, crowns, veneers and bridges), esthetic dentistry, implant dentistry, root canal therapy, oral surgery, periodontics, children's dentistry, partials and complete dentures. Dr. Louie practices State of the Art Dentistry. She has a variety of experiences, especially in dental prosthesis. She has been mentored and trained by leaders in the field of dentistry. 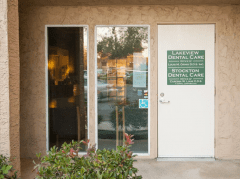 Dr. Louie considers it a privillege to be able to provide quality dental care to our patients. She listens to each patient carefully and customizes each treatment plan according to their needs. Dr. Louie is an active member of American Dental Association, California Dental Association and San Joaquin dental society.